Want to stay in tune to all things wellness and live your best life this new year? 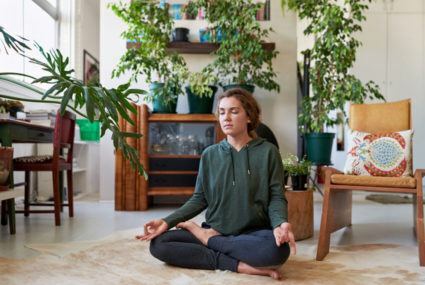 Here are the estimated Top 10 Wellness Trends of 2018. Buzz about turmeric’s anti-inflammatory powers dominated 2017, but 2018 is all about moringa. Fortunately, the buzzy veggie has a likable taste—its seeds are slightly sweet, and its ground leaves are nutty and grassy like tea. 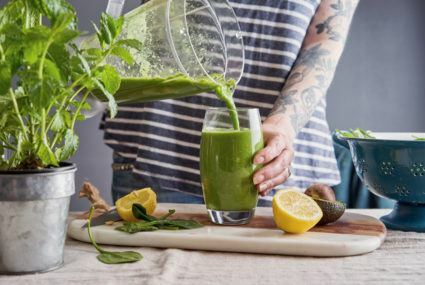 So food companies are not wasting a minute adding moringa into everything from nutrition bars and protein powders (Kuli Kuli) to juices (Pressed Juicery) and kombucha (as in,Suja’s new adaptogenic brew). Moringa’s even entering the chip aisle, where you can grab a bag of Vegan Rob’s Moringa Puffs for your next Netflix girls’ night in.Oh, and in 2018 expect beauty brands featuring super-nourishing moringa oil (which can be a fair-trade ingredient) to make a point of telling you how great it is for your skin. Based on our research, they might be right. UV rays, pollution, blue light from laptops, and harsh ingredients do a number on our skin—which is why the next wave of skin-care products is working to support it in the modern world. Busy women (so, all of us) are realizing that me-time isn’t a luxury, it’s a necessity. 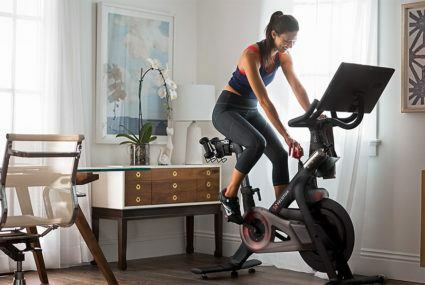 Marquee-name fitness gurus and megabrands that capture the magic of an IRL sweat sesh want to get into your living room. 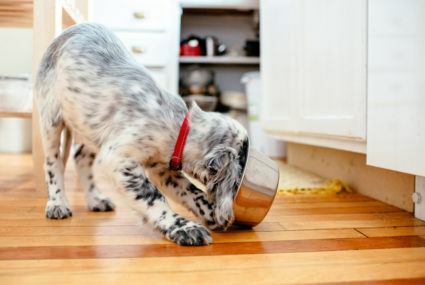 You and your four-legged BFF will have more similar eating habits than ever before. If 2017 was the year of staying in, 2018 is when your home style will get a whole lot healthier (and palo santo-scented). The hottest looks next year will be the ones that make you look great and feel cool…calm, and collected. 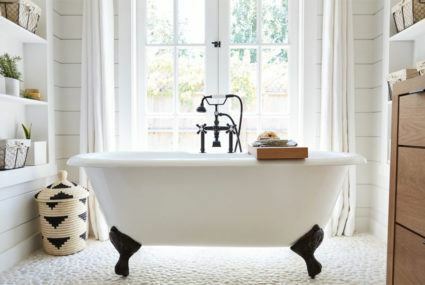 Fabrics and styles are also getting cozier. With super-soft sustainable modal and cottons, like with Athleta’s “semi-fitted” joggers and wide-neck tees. Drapey sweatshirts from Alala and Monrow embrace a comfy hygge sensibility(not a high-intensity training one). Even major athletic outfitters —think: Reebok and Nike—are debuting looser silhouettes and subdued hues for spring and summer 2018. 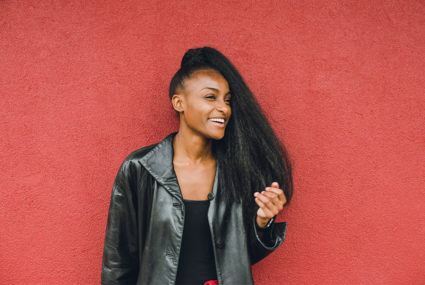 These “softer-side” pieces are becoming the new, relaxed basics of athleisure. This is the year technology is welcomed into the bedroom to actually improve the quality of your zzz’s. By creating the optimal environment for you to snooze via temperature controls, sharing data about your REM stats, and creating solutions to help you wake up naturally, digitized beds aim to help you sleep better than ever. 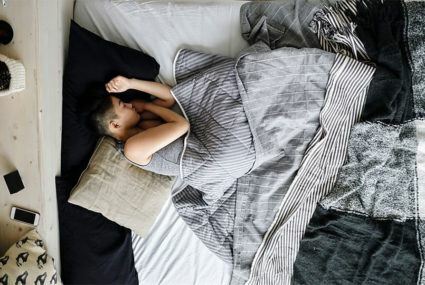 “The appetite for products designed to improve sleep is very high,” confirms tech news site UKTN, which is why both funding and sleep-tech innovation in this category are taking off, too. Change is coming to yogurt culture. Expect to see a lot of new offerings in the new year, especially those using coconut. While early adopters have been swooning for The Coconut Cult (the wallet-draining $25 raw coconut yogurt has been flying off West Coast shelves since its 2016 launch), now kombucha brand GT’s Living Foods will unveil a “living coconut yogurt,” New Earth Superfoods is launching coconut probiotic kefirs, and Coco Rico is debuting more French-style coconut yogurt flavors. And in January, Ripple will shake things up with a nut-free, completely plant-based Greek yogurt. 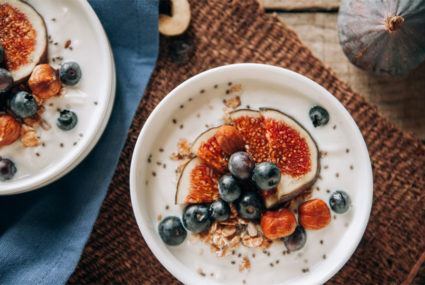 With so much probiotic-loaded goodness in 2018, the biggest question might be which alt-yogurt to try next. Here’s a fizzy paradox for you: 2018 may be the year the gut-health-friendly beverage becomes more mass and more niche than ever. Here’s a fizzy paradox for you: 2018 may be the year gut-health-friendly kombucha becomes more mass and more niche than ever. 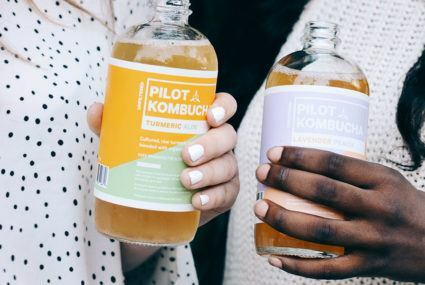 The once-obscure fermented tea drink is now thoroughly mainstream, and with its newfound popularity comes a coterie of small, craft brewers dedicated to next-level, seasonally driven ‘booch.